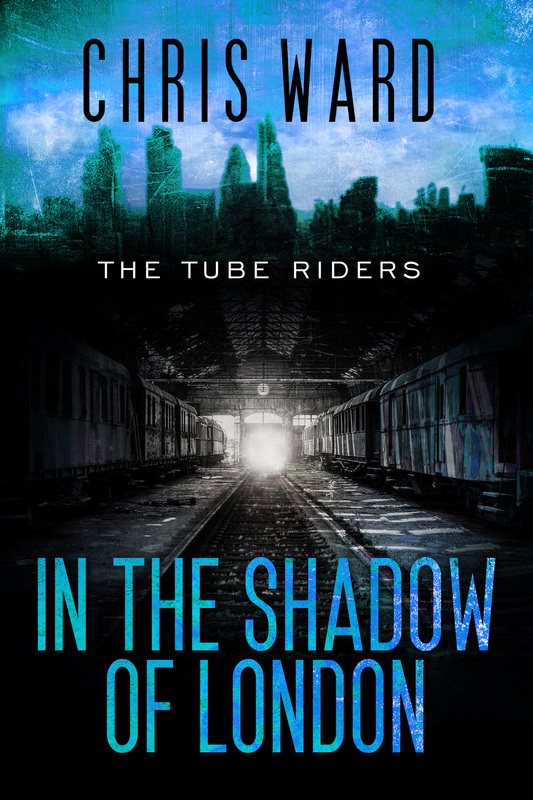 A new Tube Riders novel, In the Shadow of London, is finished in first draft. Can't wait to get this one out to you. Take a look at the cover below. Curretnly hoping for a March release. Been busy as usual of late. My new Tube Riders world book is sitting at around 220 pages, so probably about half done. I actually sat down the other night and fleshed out a complete plot for the rest of the book, some additional 23 chapters. There's a good chance that I could have the first draft done by the end of the month. In other news, I'm working on the first three paperbacks in the Tales of Crow series. All three should be available in the new few weeks. And in addition to that, I have a very exciting narrator on board to do the audiobook for Tube Riders: Exile, which should be completed by the end of the year or early next. So, busy days. Happy reading, happy writing. Don't forget, if you haven't signed up for the newsletter yet get on it - you get a few ebook of Tales of Crow 2: The Castle of All Nightmares. For a limited time only! In case you haven&apos;t seen them, the sparkling new Tube Riders covers are now live. In addition, I&apos;m seventeen chapters into a new book set in the Tube Riders world. More progress as it happens, and don&apos;t forget, Tales of Crow 3: The Puppeteer King is released on September 25th! Very excited indeed with what I've been writing over the last few days, and I know you will be too. I don't want to say too much about it because I'm not yet passed my give up threshold (usually around 35,000 words), but I've written 40 pages already and it's flowing nicely. Really great to see some familiar faces again, and catch up with some new ones who've been kicking around in my head for a while. More updates soon. In other news, Crow 3: The Puppeteer King has gone off for final proofing. I should have a release date in the next couple of weeks. Been a great month for writing so far. 56,000 words, one book finished and last night I started on a new book I&apos;ve been promising for a long time. 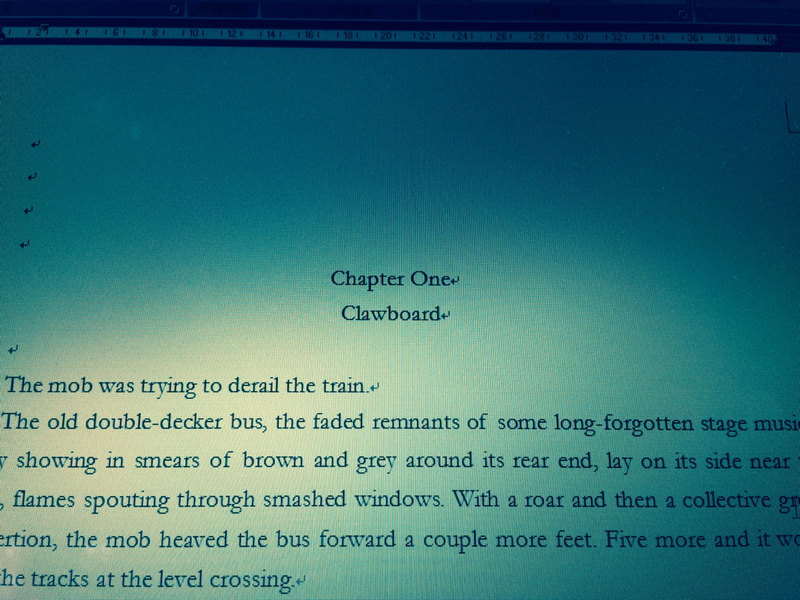 I&apos;m also 1/3 through the edits on Crow 3, which should be out within a month. I&apos;m going to keep quiet on what book I&apos;m working on for now in case it doesn&apos;t work out, but I&apos;m nearly two chapters in and so far it&apos;s going pretty well. Yesterday I finished the first book in what will a new series. Adapted from an old short story called Saving the Day, Saving the Day: The Curators series #1 will hopefully be released before Christmas. It came about because after writing three successive Crow books I wanted to try something different, and I'd always thought it would make a good novel. The final result, while still using the basic premise of the short story, expanded it into a huge dystopian world. While most of the questions were answered in the novel, I left a couple of things for a possible sequel. It was great fun to write, so I know you'll enjoy reading it. God I love summer vacation. I&apos;ve let my social reclusivity gene kick in and so far I&apos;ve written 41,266 words in 12 days. Bitchin. Just got the epilogue to do on this book and I shalt rest. I have a tentative title for this but I&apos;m going to let it sit for a while. In other news, I just got the edits back on Crow 3, so I&apos;ll be working through those next. I&apos;m on summer vacation at the moment so despite the heat I&apos;m blasting out the new words like never before. The as-yet-untitled new dystopian has raced past 60k and I&apos;m hoping to finish it this month, after which I&apos;ll be getting back to other loose ends. More details soon. Wrote this yesterday. Part of a new story I'm working on, in first person no less! Closing in on 50,000 words, so hopefully I can get it done in August. I still have a 5th Crow book to write, but after doing three in a row I needed a break. This is actually based on an old short story, but it's deviated somewhat into a completely different beast. Not sure of a title yet. "The damp, algae-coated wooden slats that passed for seats in the bottom of the boat were like a strong hand to a falling man. I hugged them, crying into them, trying to ignore the pain in my torn-open wounds as the brutal reality of the words I had screamed as I leapt from the harbour side into the water rang in my mind like a giant, diseased bell. At the moment when I had needed them most, I had forgotten my children’s names. I felt like the world was folding in on me, squashing me flat, and there was nothing I could do to stop it." My band made a music video! 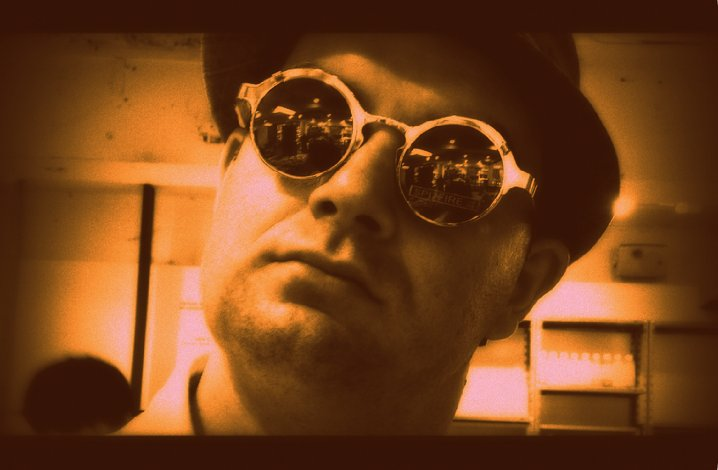 I'm not sure how many fans of my writing know that I'm in a band, but I've been a member of Steampunk Unicorn, the best rock band in my city, since its inception three years ago. All our songs are original, and we finally got around to making a music video. Peaceful Levitation was written by Sam, our vocalist/bassist, and the video was his brainchild. Brilliant stuff. I'm the one in the black (and wearing the unicorn mask with the pink nose). We did most of the outdoor filming last November, hence my hat. Take a look! There's a possible album on the horizon at some point. The video was filmed and produced by the awesome Frank, on location in Takayama, Nagano, Japan.